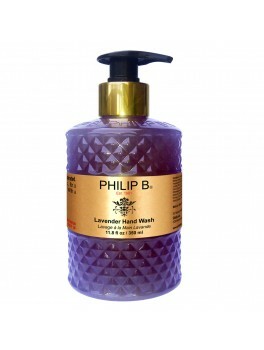 Philip B - Lavender Hand Wash 350 ml. Philip B - Thai Tea Mind & Body Wash 60 ml. Philip B - Luksus tilbud gratis - Lovin' Hand & Body Crème 60 ml. i alt 588 ml.